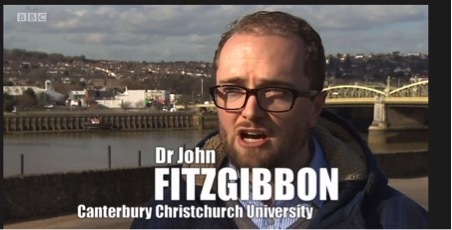 Dr. John FitzGibbon Senior Lecturer in Politics in the School of Psychology, Politics and Sociology was interviewed for the BBC South East Sunday Politics show on the 1st of March. The topic was the potential outcome of the General Election result in the Constituency of Rochester and Strood. 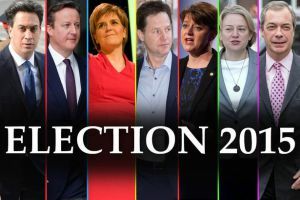 Dr. FitzGibbon noted that despite Mark Reckless of UKIP winning a by election there in November 2014 the higher turnout of a general election and importance of national issues, put him slightly behind the Conservative candidate Kelly Tolhurst. Effectively he argued, Mark Reckless has had to campaign on local issues and position himself as Rochester and Strood’s man in Westminster. Kelly Tolhurst, in contrast, is running on a platform of a vote for her equalling a vote for David Cameron as Prime Minister and arguing that a vote for Reckless is a vote for Ed Miliband as leader of the country. Dr. FitzGibbon concluded by saying that the constituency is a fascinating microcosm of the intensely competitive nature of the general election campaign across the country as a whole. 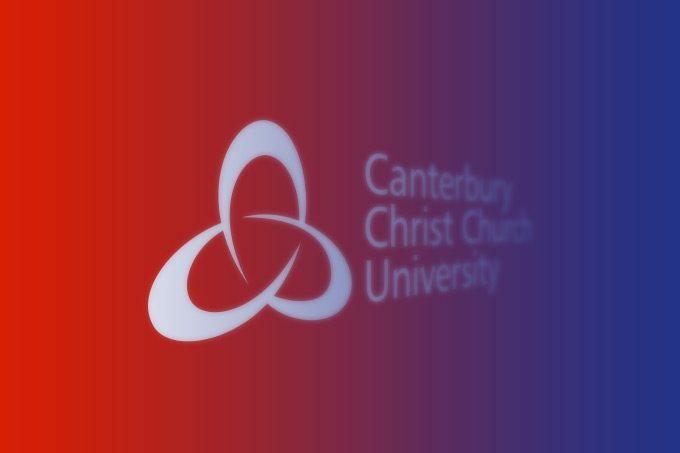 A link to the report is available here.